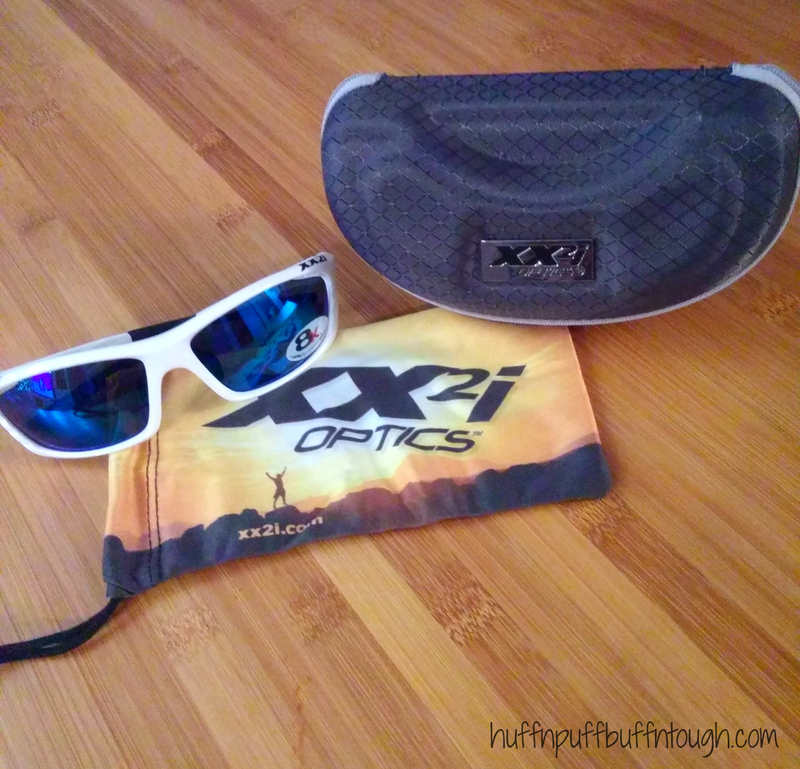 Disclaimer: I received XX2i Optics USA1 Sunglasses to review as part of being a BibRave Pro. Learn more about becoming a BibRave Pro (ambassador) and check out BibRave.com to review find and write race reviews! 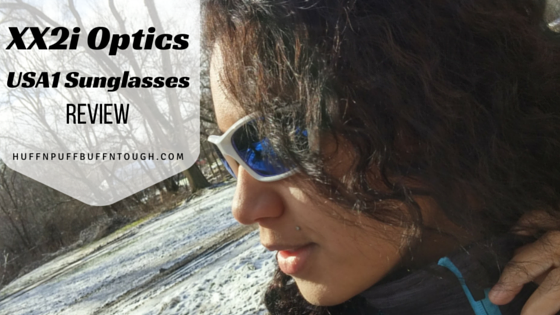 I was able to test out the XX2i Optics USA1 Pro Racing Sunglasses. I have never worn sport sunglasses during a run or a race. I've always thought about it during runs that are so freaking bright and sunny, but I didn't feel like investing in a pair at that time. 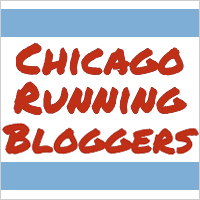 There are great benefits to running with sunglasses and especially if they have polarized lenses. I tried these out on a very cold, but bright and sunny day, while I was doing my HIIT sprints and on a 2 mile run. These glasses came with an awesome microfiber soft carry bag, which can also be used as a cleaning cloth. They also came with a larger hard protective case to carry them in. The lenses are interchangeable and the temple tips and nose pads are adjustable. The arms on the glasses are interchangeable and they come with other colors you can switch them out with and the tools to do it. While the customization itself is enough to purchase these glasses They do offer superior protection for my eyes. They are very stylish and the I am in love with the blue lenses. I will definitely be coordinating the glasses with my outfits...instead of the other way around. While I was very impressed with these I do feel that they have one flaw. What I dislike about these glasses is the fact that they fog up a bit in cold weather and they are supposed to remain fog free. Keep in mind I wore these at extreme temperatures of -10 degrees Fahrenheit. I have had no issues with them at temps around 40 or so but I venture out in all types of weather and I feel that for the average consumer, who may be less inclined to brave those extreme conditions, these are phenomenal. Other things such as falling off of my face were also not an issue and that's a really nice feature because when I'm wearing sunglasses during normal activity, I have always had a problem with glasses staying on my face, especially when I sweat. That is one of my main reasons why I stay away from sunglasses during the spring and summer. I won't be using these glasses during any of my cold winter runs or training, but I will definitely be wearing these on a lot of my bright and sunny spring/summer runs and races this year! Hello, my name is Katie. I was born and raised in the southern Chicago suburbs. 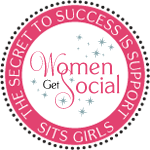 I am an internationally published blogger, athlete, and model that has lost 150 lbs. I discovered my passion for health, fitness and modeling through my weight loss and fitness journey that began in February 2013. I have a special place in my heart for running, weightlifting (olympic lifting & powerlifting), and bodybuilding. I share the joys and struggles of my journey to become fit, healthy, and happy. Come and join me on this journey as I navigate through weight loss, maintaining, training and competing, running adventures, and all things health and fitness. "You never know what you are capable of until you try." © 2015 Huff 'n Puff to Buff 'n Tough. Ethereal theme. Powered by Blogger.